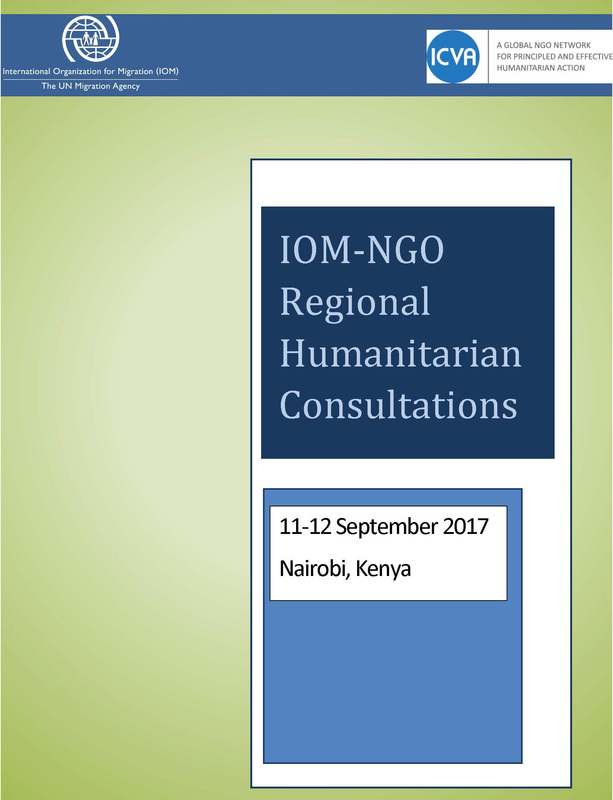 The third annual IOM-NGO Humanitarian Consultation was held in Nairobi, Kenya, from 11 to 12 September 2017. The Consultation convened under the theme complementarity, coherence, and collaboration, and was jointly organized by the International Organization for Migration (IOM) and the International Council of Voluntary Agencies (ICVA), in close collaboration with the Danish Refugee Council (DRC). 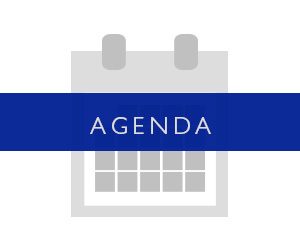 Global Compact on Safe, Orderly and Regular Migration (GCM). IOM’s annual Humanitarian Consultations provide a unique opportunity for IOM and current and potential future NGO partners to come together and engage in strategic dialogue, explore new ways of working together, and build better partnerships to deliver greater impact. The annual IOM-NGO Humanitarian Consultations are part of IOM’s active advocacy with NGOs globally and throughout the year and complement IOM’s consultations with the wider civil society that extend beyond the scope of crisis response.